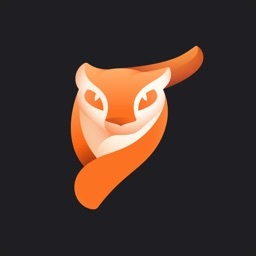 Lightricks, the developer behind popular photo-related apps like Enlight, Enlight Photofox, and others is back with a title that can help bring new life to your images. 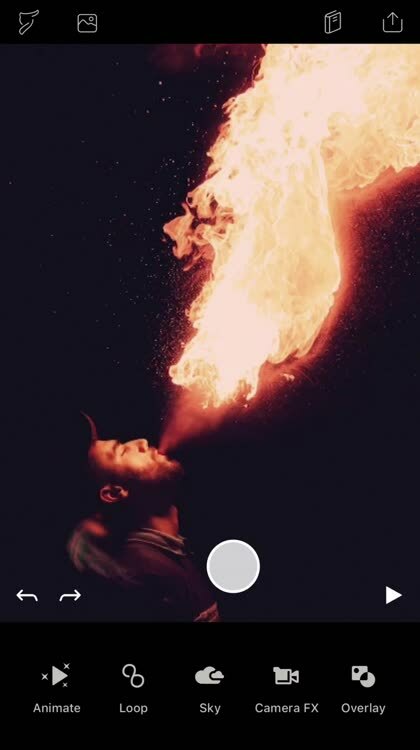 Enlight Pixaloop allows users to animate a particular part of parts of an image. To add animation, you’ll need to place arrows to define motion in the picture. The other widgets and tools can easily help you create a the perfect, animated images. A number of geometrics tools will allow you to animate stairs, floors, and hallways. It’s even easy to change dull skies from a menu of​ beautiful sunsets and blue skies that can animate. You can also choose the speed of the animation, add overlays like flames and raindrops, and export the results to social media in a number of different formats. Designed for the iPhone and all iPad models, Enlight Pixaloop can be downloaded now on the App Store for free. An in-app purchase of $3.99 per month or $19.99 per year can unlock unlimited access to all features and content. You can also make a one-time payment of $59.99 to unlock all content permanently. The new app from developer Lightricks allows you to animate one or many elements of an image with precise control of the animation.